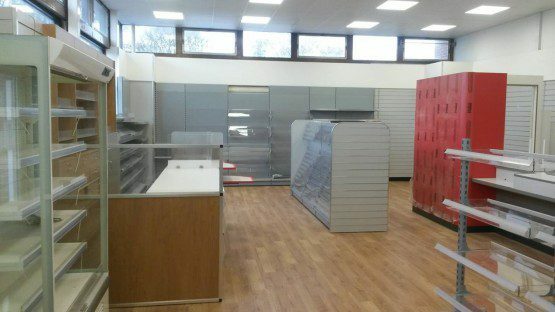 West Worthing Post Office was another one of our full development projects. 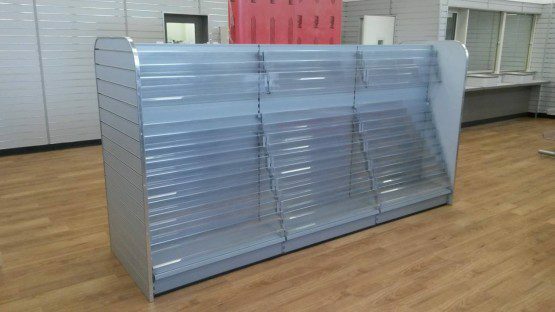 The package included new flooring, ceiling, lighting and shelving. We also installed new refrigeration area as well a new retail service counter and new display cabinets. 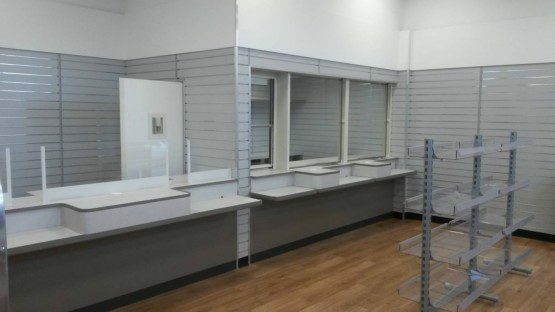 We were pleased to be part of the project to rejuvenate a local convenience store and post office for their local community.